A place where groundbreaking scientific ideas are born or perfected. A place that typifies an inspiring environment where above all, innovation is possible. A place where young talented scientists have a chance. 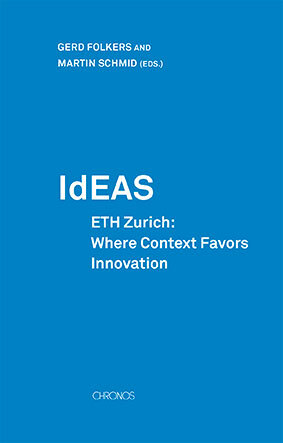 One such place is ETH Zurich—a thrusting engine of ideas for over 150 years. This Is not How Physics Is Done! Or Is It?